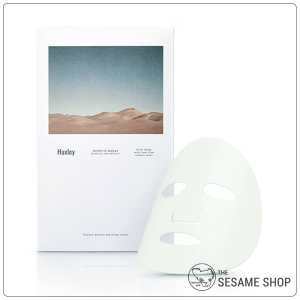 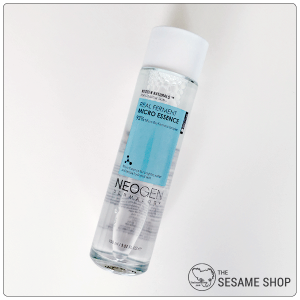 One-step essence that hydrates and brightens, perfect for oily, combination and sensitive skins. Hyggee All In One Essence is a one-step essence that hydrates and brightens, leaving the skin soft, elastic and smooth. 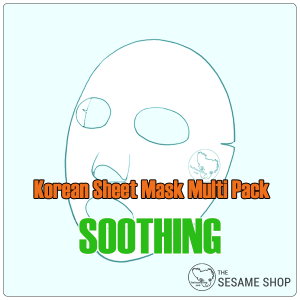 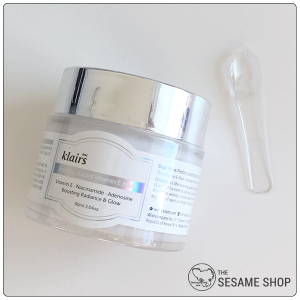 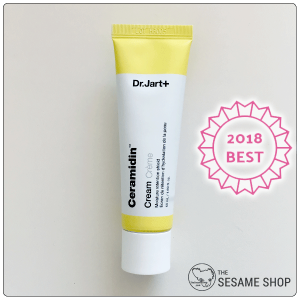 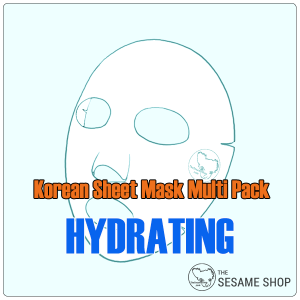 It is formulated with the optimum amount of water and oil, to maximise the long-lasting hydration effects on the skin without burdening the skin. 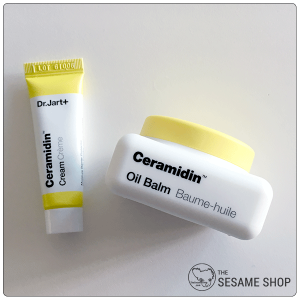 This essence is perfect for oily/combination skins, sensitive skins and those who try to keep their skincare routine simple and don’t like layering multiple products. 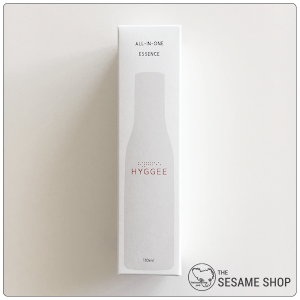 Hyggee All In One Essence contains Birch Sap Juice, Lactobacillus 4 COMPLEX and NMF 5 (Ceramide 3, Arginine, Phytosterol, Phospholipid, Caprylic / Capric Triglyceride) to strengthen the skin barrier for resistance against environmental damages and increased ability to retain moisture.